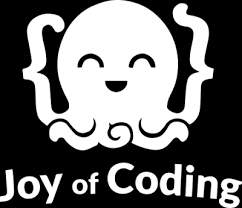 I will be keynoting at Joy of Coding, 17 June, De Doelen, Rotterdam. Thank you to Felienne Hermans for the invite. Looking forward to it!